Our first market kicks off in June this year and continues every FIRST Sunday of the month through October. 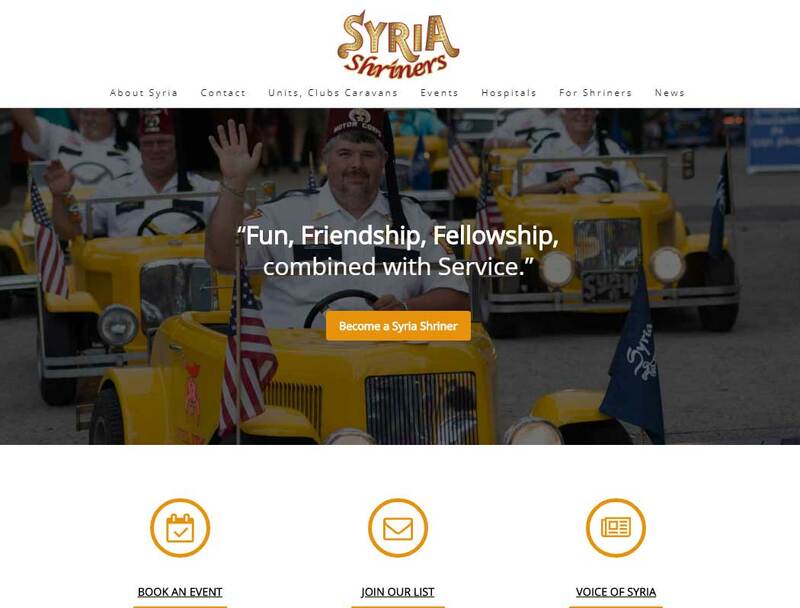 It is a Fundraiser for the Pittsburgh Syria Shriners Temple and for the Units, Clubs and Caravans that help and participate. We’re looking for visitors, crafters and flea marketers of all types. Stalls are $25 a month for a 24” x 20” booth area. The Market runs rain or shine, hopefully it shines! 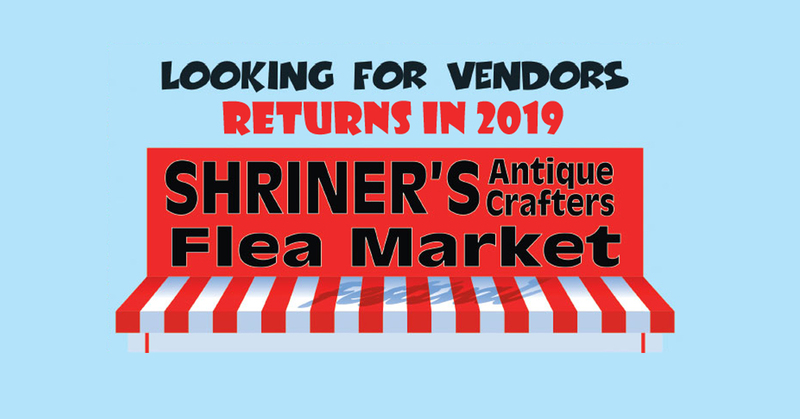 The Shriners Antique & Crafters Flea Market is the creation of Flea Market Chairman and Syria Shriner Dennis Conrad. Dennis says another popular item is collectible die-cast cars. Dennis himself is a collector of Texaco die-cast cars and trucks. He visits the Fleatiques at Tour Ed Mine and Museum in Tarentum almost every month. “My wife likes flea markets. She collects depression glass,” Dennis said. His daughter collects china. 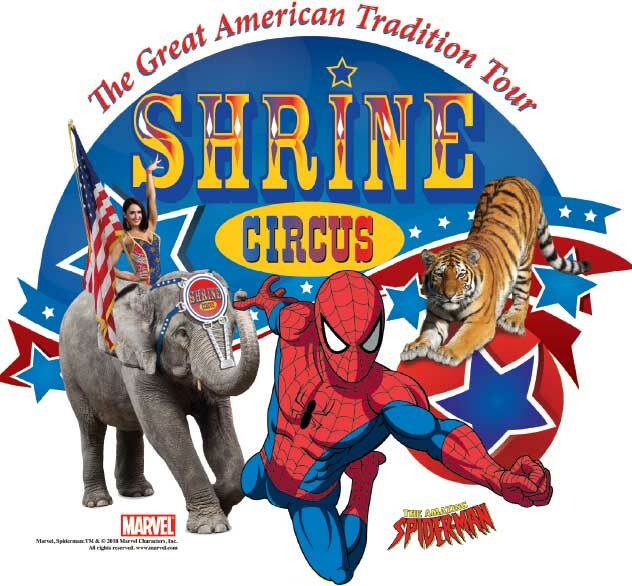 The Shrine Clowns will be attending to entertain the kids. “We're trying to make it a destination place,” Dennis said. 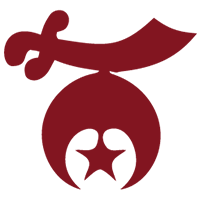 The Shriners in Pittsburgh have long held antiques and craft shows at both the old Syria Mosque in Oakland and the new Pittsburgh Shrine Center in Cheswick. The old will soon feel new again in more ways than one! Dennis was quick to mention the great help that he has received in his effort to reestablish the Shrine as a go-to destination for flea market fans. “Joe Micikas and John Handshue have been very helpful, and of course Peg McKillop has been very helpful. There are many that are working hard to help make this event come together,” he said. Dennis hopes that you’ll stop by to browse or reserve a booth to sell your wares in support of the Syria Shrine, and by doing so, help us support the Shriner’s Hospitals for Children. “The focus is on helping the Temple, and the Temple supports the hospital system,” Dennis said. “That is why we exist. We persevere to keep our hospitals open and make sure that children get the best possible care they can get. The fact is that we take care of any child in need. People must realize the most well-kept secret is that our hospitals are out there helping kids, and that is why is we support them." So come on out every FIRST Sunday through October and give us a look! We’re putting our best foot forward and were open to suggestions. Please let us know how we can improve our event to suit you. The plan is to ask each vendor every Sunday what they think of the event and collect feedback on ways to make this the best flea market it can be.